We are located on the corner of North Central Expressway and 15th Street. Plano is an amazing city--there are no two ways about it. And BJ's Restaurant & Brewhouse is proud to serve Plano with amazing food, beer, and more. Stop by today and try us out! 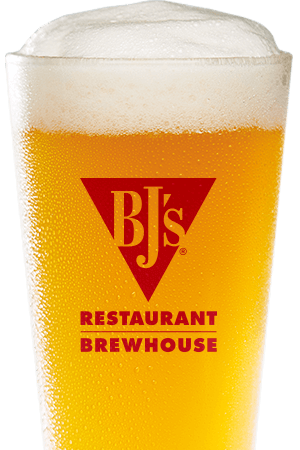 BJ's Restaurant & Brewhouse has an impressive menu, filled with a variety of delicious foods, like our House Top Sirloin steak, Santa Fe Salad, Tuscan Tomato Bisque, Shrimp Scampi Pasta, New Orleans Jambalaya, and much more. If you like pizza, we highly recommend our BJ's Signature Deep Dish Pizza, which we offer in many delicious varieties (including Pepperoni Extreme, Chicken Bacon Ranch, Gourmet Five Meat, and more). Just make sure that you save enough room for dessert so that you don't miss out on our signature Pizookie! 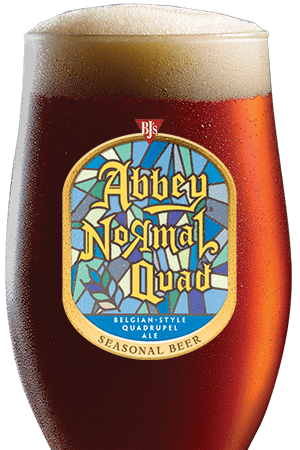 We're also dedicated to bringing you a great variety of beers, handcrafted by our master brewers to suit your tastes. 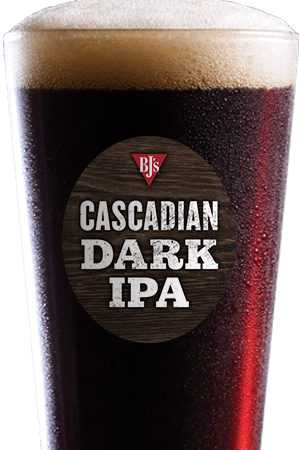 Our BJ's Oasis Amber is a perfect match for our pizza, and it makes a great session beer--but don't stop there! From our light and refreshing Brewhouse Blonde to our powerful and dark Tatonka Stout, we have something for everyone. We even have a handcrafted alternative to light beers: LightSwitch Lager. Are you looking for a place to take a date or a large party? Or would you rather find somewhere you can sit and enjoy a beer and a game? 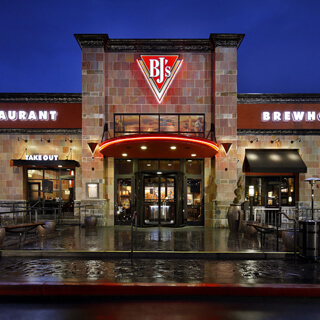 Either way, you'll love it here--we have a welcoming atmosphere and a large building that can accommodate everyone, so stop by BJ's Restaurant & Brewhouse today! Our kitchen is a BEAST! Their commitment to quality execution is unwavering.